 SAKURA Voyages is the company established in 2003 in G.D. of Luxembourg as the bridge between G.D. of Luxembourg and Japan. This bridge is built to coordinate and develop of Tourism, Business and Cultural exchange projects, events, exhibitions between the countries. Our task is moving people through this bridge and further, the bridge is expected to contribute to revitalize the social activities and network between the two countries. 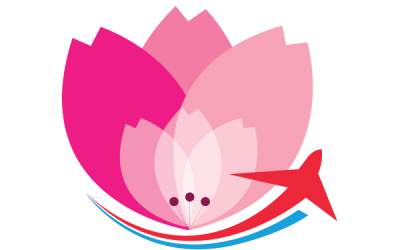 SAKURA Voyages provides services of Travel Agency and Tour Operator for any type of trip from JAPAN TO LUXEMBOURG as well as LUXEMBOURG TO JAPAN. Travel planning and all the necessary travel arrangements are provided according to the requirements of travelers with both Business and Leisure purposes. Our Tailor-Made Travel Coordination meets with any kind of wishes and needs of our customers and our business partners, such as travel agencies and tour operators in both countries. As the Inbound Tour Operator in Luxembourg, SAKURA Voyages provides complete Tailor-Made Tour Packages for the Japanese Travelers to Luxembourg in close collaboration with local professionals, such as Hoteliers, Restaurateurs, Transportation Companies in Luxembourg.SAKURA Voyages also cooperates with event organizers to promote business, sports and cultural activities in Luxembourg and develop Gastronomic Tourism, Sports Tourism, and Edutainment Tourism in Luxembourg. On the other hand, in Japan,SAKURA Voyagescooperates with Japanese local professionals, such as Japanese Hoteliers, Restaurateurs, Regional Tourist Boards, Guides, Transportation Companies to create complete Tailor-Made Tour Packages with unique experiences in Japan for the European Travelers to Japan. 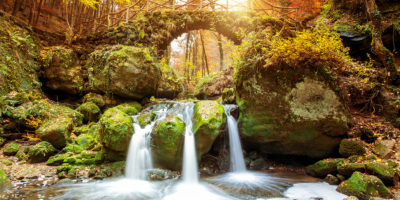 SAKURA Voyages is your professional travel consultant for your trip to/from Luxembourg.